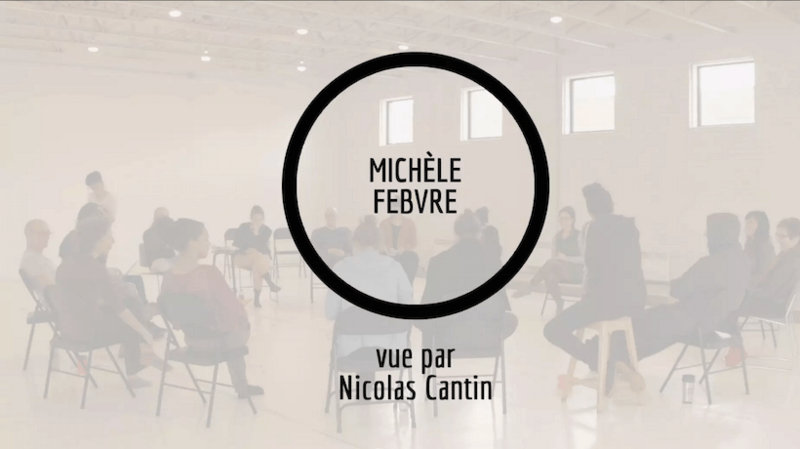 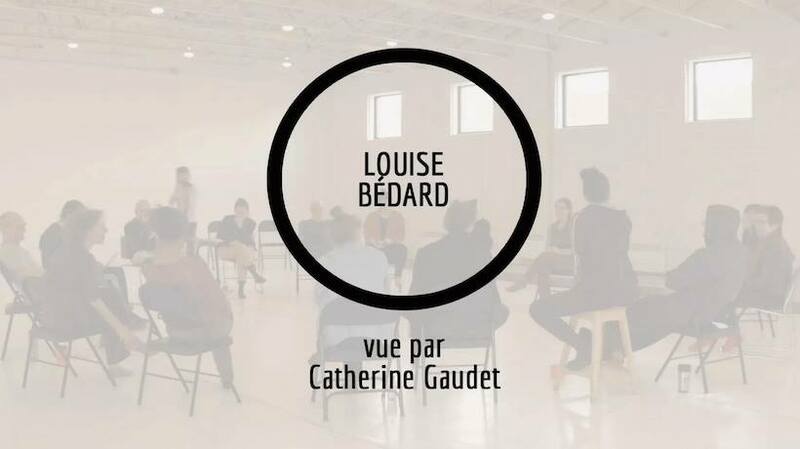 Founded in 2003, La 2e Porte à Gauche is a contemporary dance platform specialized in choreographic research and creation. It produces contemporary dance events that question the space of representation, promote collaboration among artists, and rethink the relationship between the choreographer, the performers and the public in performance. 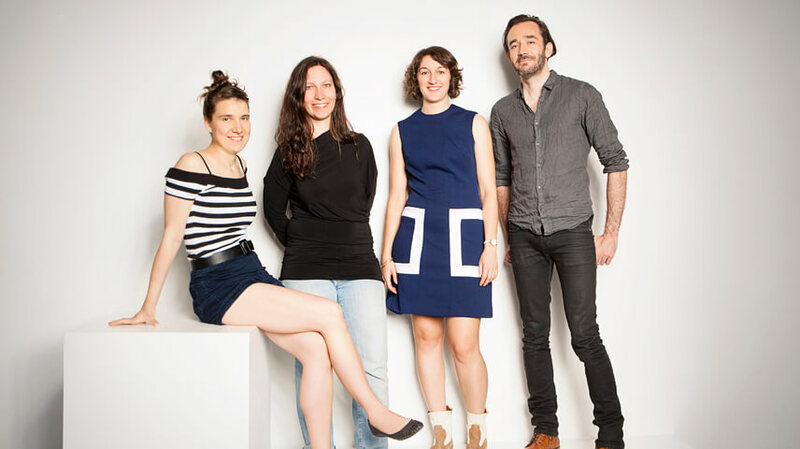 L2PAG gathers several artists and investigates alternative models of production, in addition to generating new spaces of representation and presentation.